Do You Have to Be Currently Employed to Get a Paralegal Job? But do you have to have a job already? 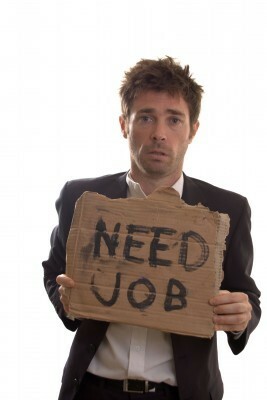 A recent post at jobmouse.com reports that unemployment discrimination continues, with the National Employment Law Project recently revealing a new list of job postings requiring applicants to be currently employed. In plain language, you can’t get some jobs unless you have a job. One of the job listings revealed by NELP included an executive assistant/legal secretary position in California. In March 2011, I blogged about the introduction of The Fair Employment Act of 2011 (H.R. 1113), and asked my readers to send me any legal staffer want ads they find requiring applicants to be currently employed. So far, no readers have sent ads with that requirement. I do have a unpleasant theory. Since the introduction of The Fair Employment Act, I suspect that some employers are leaving the “must be currently employed” language out of their want ads, and simply placing the applications of unemployed applicants at the bottom of the pile. After all, what prevents them from doing so? Even if this practice was prohibited by law, how difficult would it be to police? Readers, I’d love it if you’d share your thoughts and personal experiences. Do you think that not having a job is a serious obstacle to getting hired for a legal staffer position?